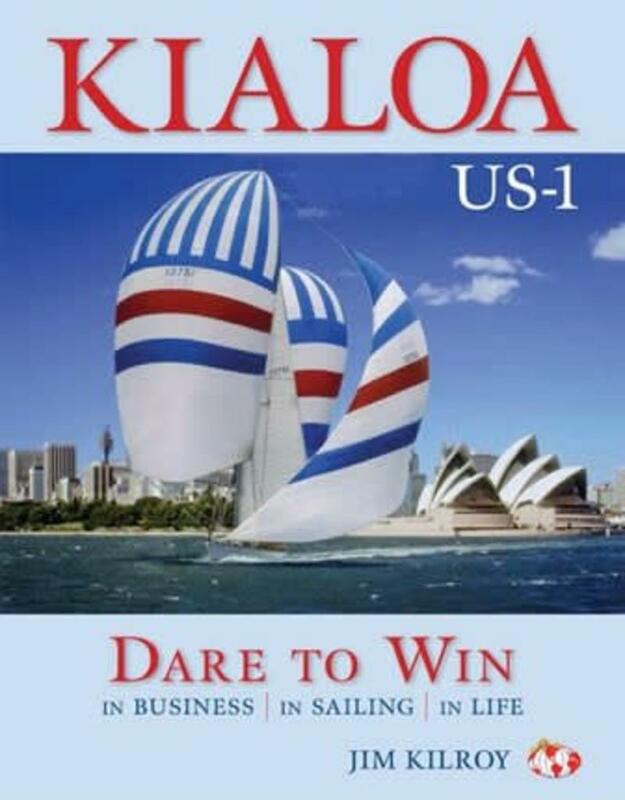 Jim Kilroy’s long awaited autobiography is the no-hold-barred, behind the scenes story of commerce and competition; of what it takes to succeed; of adventure and glory on the high seas. 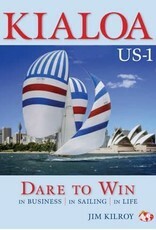 Kilroy’s ocean racing yachts, all name Kialoa, amassed a record of victories that remains unrivalled in the highest levels of Grand Prix racing. In this lavishly illustrated full-color book he shares his secrets and his tale.